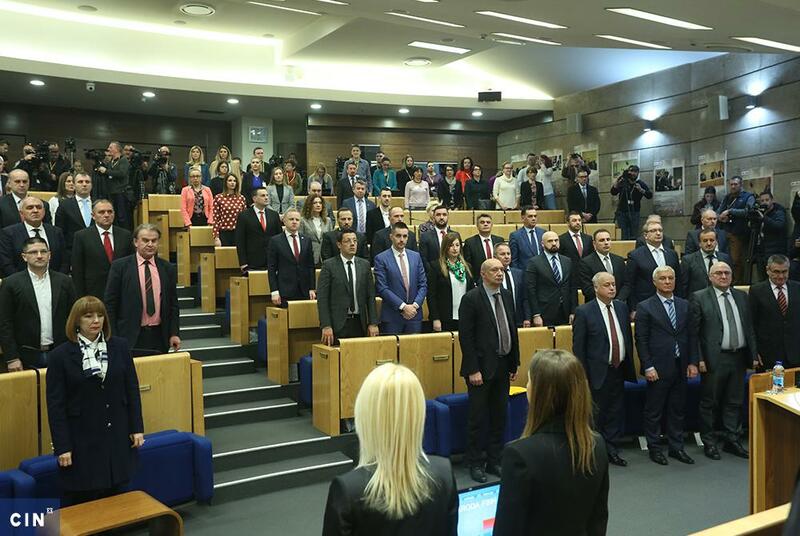 The Prosecutor’s Office in Sarajevo Canton received a criminal complaint against the FBiH House of Peoples’ legislator Jasenko Tufekčić for misrepresenting business expenses. 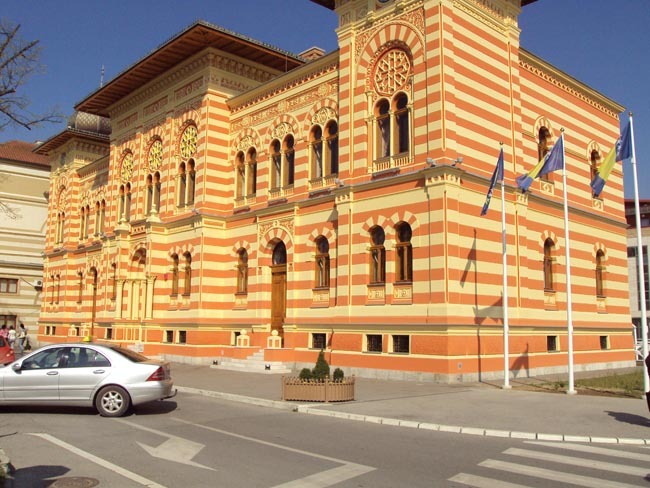 The Federation of Bosnia and Herzegovina (FBIH) House of Peoples’ secretary Izmir Hadžiavdić filed a criminal complaint with Sarajevo Canton Prosecutor’s Office against legislator Jasenko Tufekčić for misrepresenting business expenses. 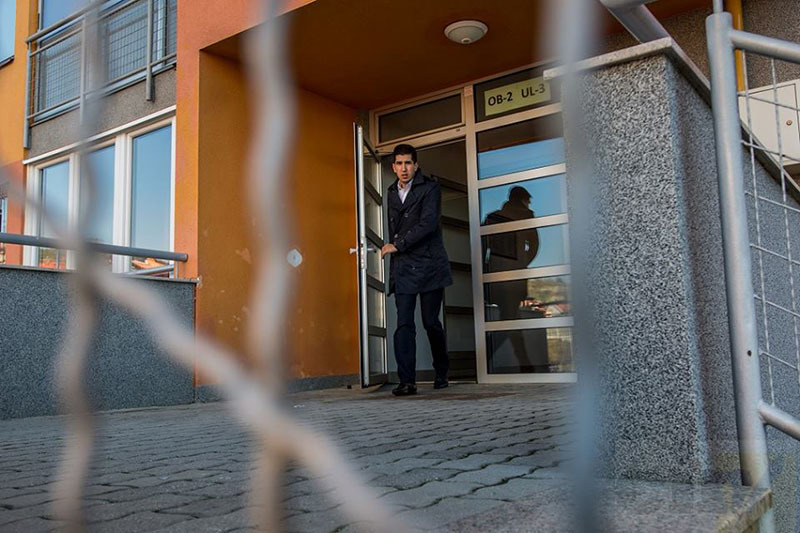 The prosecutors received the complaint on February 2nd spokeswoman Azra Bavčić told reporters from the Center for Investigative Reporting (CIN) in Sarajevo. She said that a prosecutor will be soon assigned to the case. “Then checks will follow,” said Bavčić. At the end of last year, CIN published a story how Tufekčić filled out incorrect information on his travel orders to collect fuel and per diems for official trips from Livno to Sarajevo. During two years he filled out travel orders with two different number plates. CIN uncovered that at least one of them did not belong to a car in which he was coming. 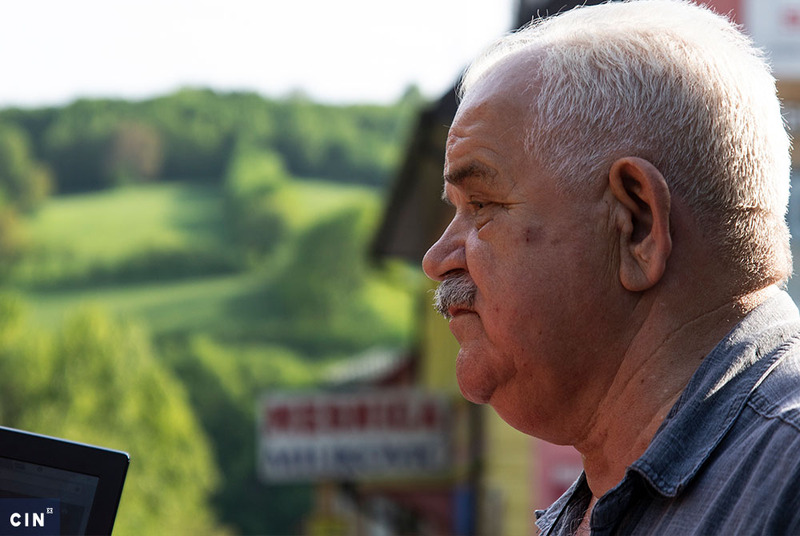 He rode to Sarajevo in a car that belongs to the Party of Democratic Action in Livno. In 2015 and 2016, Tufekčić’s schedule called for 89 days of work on duties, such as the sessions of the House, staff consultations and commissions, as well as events organized by other institutions. However, he submitted nearly double that number of travel orders. During that time, he collected at least 28,000 KM in travel expenses and per diems based on 164 travel orders. “This is nonsense. I’ve been in parliaments for ages which means that I take care of myself first, in order not to make a bad move,” Tufekčić told reporters over the phone. 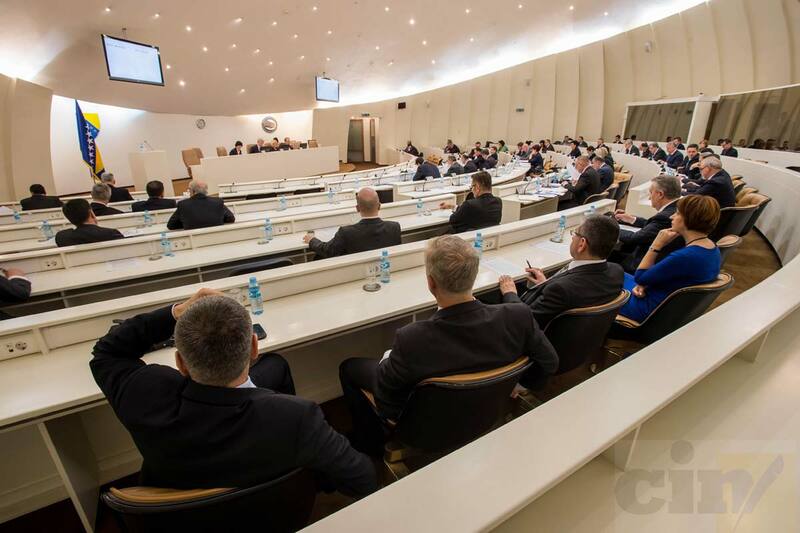 Earlier, the FBIH Financial Police requested records from the House of Peoples related to legislators’ travel expenses. Last week it filed a report with the Cantonal Prosecutor’s Office.